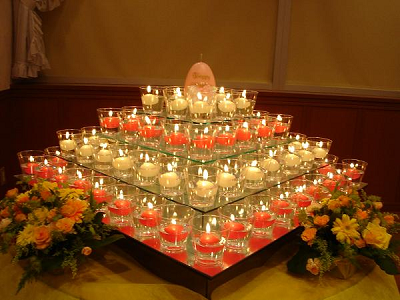 With Diwali just around the corner, Here are with some fun and innovative Diwali decoration ideas that will add more spark and beauty to your home. Acmegraphix offers complete marketing services online and can help jump start your business making your web presence known in the targeted audience circles. At Acme Graphix we take up interesting website work from companies who are overloaded. To take some burden off their shoulders, we have our technical and creative team working tirelessly to provide the best of websites. The companies can administer us web designing, web development and internet marketing jobs without any hiccup as our value for commitment would ensure quality control and keeping of deadlines. 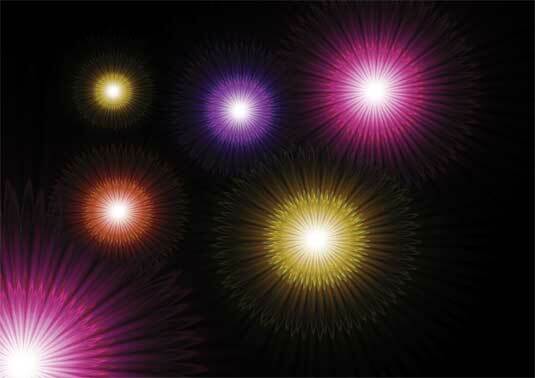 You can make amazing kaleidoscopic patterns with the help of a keyboard shortcut. Cmd/Ctrl+Shift+Alt+T lets you duplicate a layer and repeat a transformation in one go. To demonstrate, we’ve made a narrow glowing shape by squeezing a lens flare effect, but you can use any shape, image or effect you like. First, make an initial rotation by pressing Cmd/Ctrl+T and turning slightly, then hit Enter to apply. Next, pressCmd/Ctrl+Shift+Alt+T repeatedly to create a pattern. 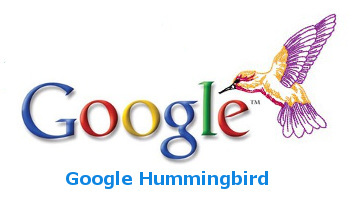 Visibility on search engines is vital online, but choosing among SEOs is obscure. Most small businesses look for local web service companies, whereas national and global companies hire large online marketing firms. 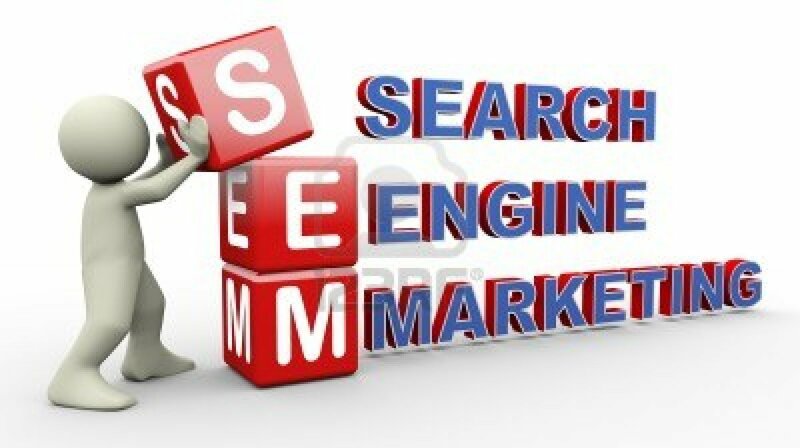 Search Engine Marketing is a new dimension of marketing technique which combines the forces of keyword generation and advertising. 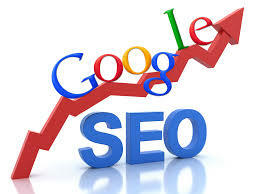 We take great care in assimilating keywords, engaging customers and promoting your business on the web.